This is all of the Johns Creek MLS Home Listings. 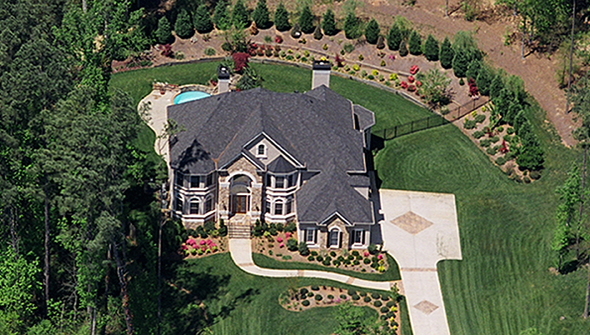 Hey Buddy!, I found this information for you: "Johns Creek Georgia Homes For Sale". 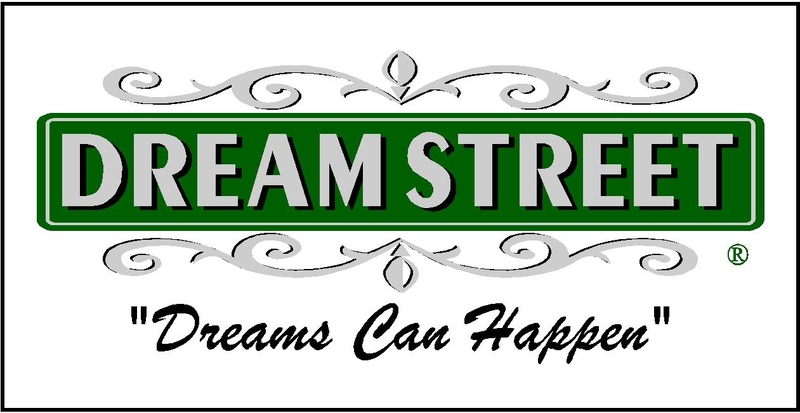 Here is the website link: https://www.dreamstreetrealestate.com/johns-creek-georgia-homes-for-sale/. Thank you.